Hamraaz App 6.0, Hamraaz App 2019, Hamraaz 6.0 Version:This Android-based mobile App has been developed mainly and exclusively for serving the soldiers of the Indian Army by the technical team of Army Jawans Adjutant General’s Branch (MP-8) mainly for communication of their service and pay related information to them on their mobile phones. This app cannot be used by the civilians. The new version of this app was uploaded on 18 Sep 2018 now caters for major changes in user authentication method due to security concerns and other implementation problems related to use of the Aadhaar No. 1 What is the Hamraaz App 2019? 2 How to Download Hamraaz Army App on your Android & iPhone mobile phone? 4 What are the Features of the Hamraaz App 2019? 5 How to get started and use the Hamraaz App 6.0? 6 How can you get the Password for the Hamraaz App 2019? 7 How to download Pay Slip in Hamraaz App 2019? 8 What can you do if you have forgotten your password? 9 How can you create a password for the Hamraaz App 6.0? What is the Hamraaz App 2019? This is a free Android mobile application, which has been based on both Android and iOS platforms. The application has been launched for the soldiers of the Indian Army who can now get all the information about their work on their mobile phone including payment slip, other information related to payment information service etc. The Hamraaz Army 6.0 App is also available for only the Indian Army, which means this app can be used only by the soldiers of the Indian Army and not used by the civilians. How to Download Hamraaz Army App on your Android & iPhone mobile phone? IAs mentioned earlier, the app is only for the Indian Army and not for any individual. Therefore, if you are an army man and you want to download the Hamraaz app on your mobile phone, then its available for Android and iPhone, which You can download from the official website of Indian army without any charges. You will not be able to download the Hamraaz app from the Google Play store, as the Hamraaz Army 6.0 App is not available. Let us see how you can download and use this app. Firstly, visit the Official website of the India Army. Now you can select Install or click the download option. Next you will have to log in with your WhatsApp number. Remember that you must enter the mobile number which is seeded with your Aadhaar Number. Now just enter the required details like your name, id to log in and then you will be able to see your payslip or others details on your mobile phone. Recently, the Hamraaz Army 6.0 App creator has uploaded the latest version of the Hamraaz App on 18 Sep 2018. Using the new version, the creator has made the major changes in user authentication method mainly because of the security concerns and other implementation problems related to use of Aadhaar No. The new version of the Hamraaz Army Apk can help the users to know about their salary, EPF, and other fund details on their mobile phone easily. What are the Features of the Hamraaz App 2019? The Hamraaz Army App for Check Payment has been last updated on 18th September 2018. Therefore, the app is in touch with all the latest features. Till now, the app has got more than 2117390 downloads, and there are still downloading on the site. There is no charge for the Hamraaz Mobile Application Download Apk and it is made freely available for all the soldiers which means the app is available for free of cost. The major difference between Version 2.79 and 2.70 is that some security features are not up to the mark in 2.79 version whereas major bug fixes have been done with the 2.70 version. How to get started and use the Hamraaz App 6.0? So, once you have finished downloading the app, you can now get started with it only if you are an Army person and not a civilian. First, start with the sign up for this app. For that, when entering details for signing up, you have to enter valid Pan card details which is made mandatory for every Hamraaz app user. There is also a need to have some other details of Army-related terms which is also important for signing up for Hamraaz Army App which can be used only by the Army. So, once you have successfully downloaded the Hamraaz Army APK File, and once the activation is done, then you can have access to view Salary Slip, Salary Pay, Pay Slip and other payment details within the mobile. 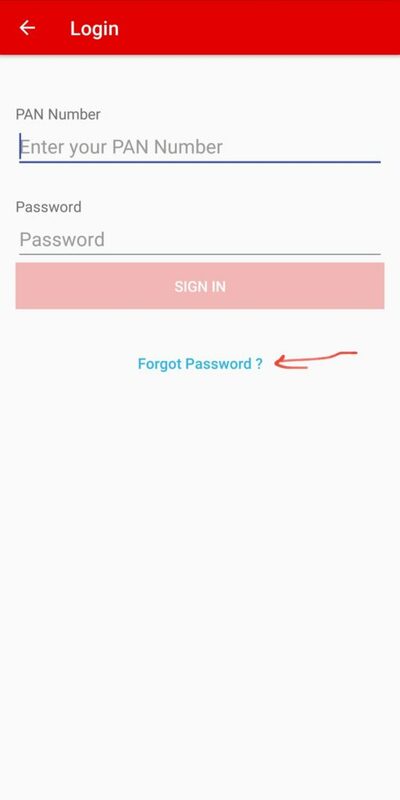 How can you get the Password for the Hamraaz App 2019? The Password of the Hamraaz App is mainly of 8 digits. The 8 digits password consists of first, 4 digits number is your first 4 digits number of pan card and next is the first 4 digits of your Enrolment number in the Army. For example, if your first four digit of the PAN card is BBCK and Enrolment date is 15 June 2015 then finally your password will be BBC1506 which means the default password will always have 8 alpha numeric. How to download Pay Slip in Hamraaz App 2019? The Pay slip feature has been installed in the Hamraaz app just to help the Army people with their details about the pay. 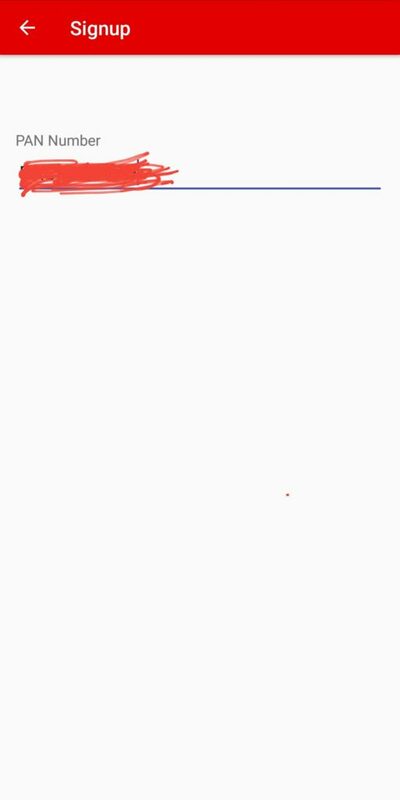 If you have downloaded the app ad are not able to view your pay slip, then it because the downloaded file is password protected. You will need to recover the password step by step which has already been explained in the above segment. What can you do if you have forgotten your password? After clicking on “Forgot Password” you will be redirected to another page where you will have to enter your Aadhaar number. After that, enter the date of your Enrolment in the following format dd/mm/yy. Now, you will need to answer the security question. Make sure that you provide the answer you had provided at the time of registration into the app. After providing all the correct information click on proceed. Now you will be able to enter a new password. How can you create a password for the Hamraaz App 6.0? Firstly, make sure Your password should have one capital letter (A, B, C, D…), one small letter (a, b, c, d…), one numeric value (1, 2, 3, 4…) and one special character (@, #, $…). Using a combination of these, you can easily create your password.